Inspired by the classic great estates of London, such as Belgravia, Fitzrovia and Mayfair, Royal Wharf is a landmark riverside Development set within a village style arrangement and providing you with a neighbourhood feel. Compromising of a mixture of Town homes, apartments, retail and commercial space, Royal Wharf will be a rich, textured neighbourhood, focused around a lively central High Street a broad market square and a rolling Riverside park. 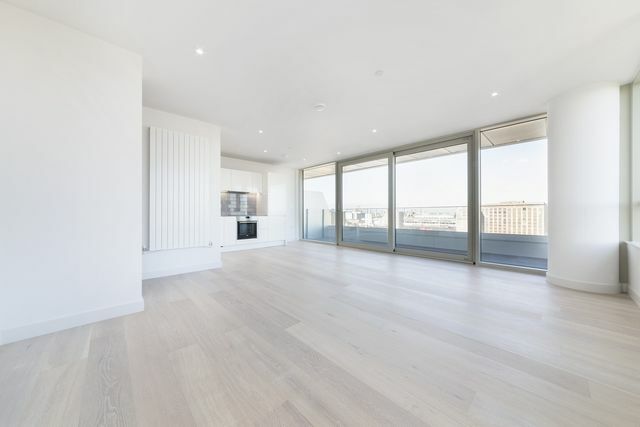 Step inside this beautiful spacious 1 bedroom apartment located on the 9th floor, complete with open-plan kitchen, large bedroom and large private balcony, perfect for enjoying a morning coffee or a breath of fresh air. 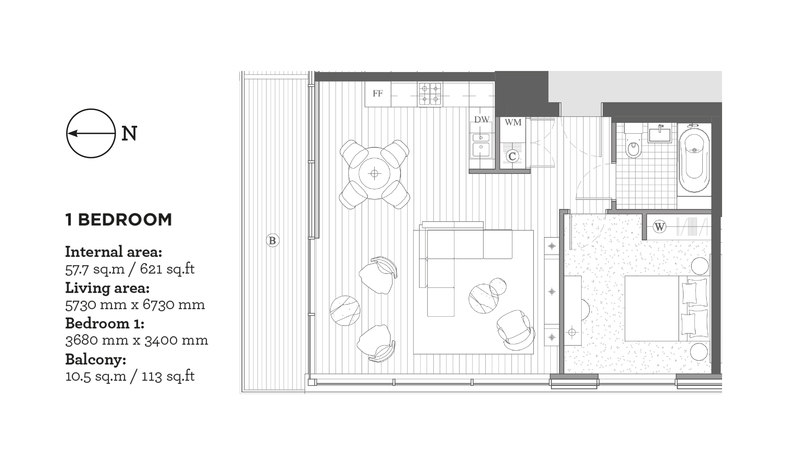 With large windows dotted throughout, each apartment has a light and airy feel. 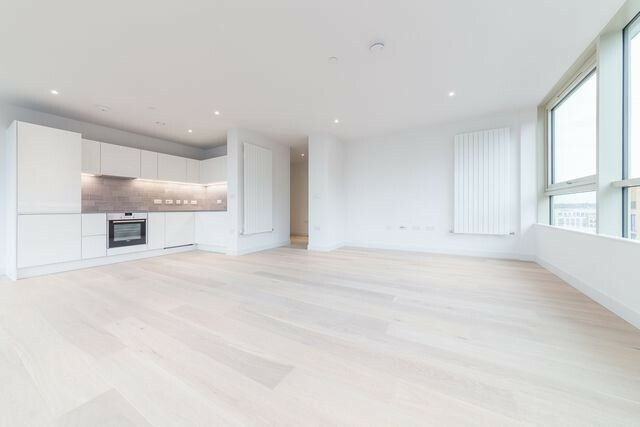 Located just minutes from Canary Wharf and less than 30 minutes from Oxford Street, this development is perfect for the city professionals that want the convenience of a quick commute but all of the comfort of a home surrounded by open green spaces and parklands. The array of amenities on offer at Royal Wharf offer residents a place to picnic in the park at weekends, catch up with a neighbour at a favourite café or amble along almost a 1km of beautifully planted riverside walks. It will be a friendly, intimate and local neighbourhood. With Starbucks and Sainsburys already on site.